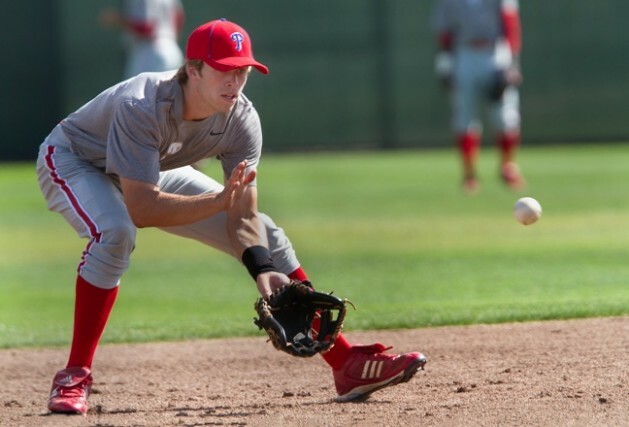 Put the athletes on the best possible path to develop the skills they need to continue playing baseball. So many times when coaching youth baseball, coaches choose the first one above and never really work on the second one. They behave as if their only job is to get the kids to play well and to win games. 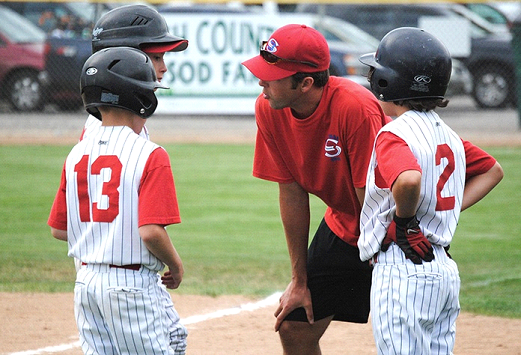 If the kids make errors or the team doesn’t come through with a win, the coach views the experience as a failure. When anybody has the experience of coaching really young kids in any skill area, they will notice something interesting about which kids are better at the skill. It’s almost always the kids that like doing the activity. The young kids who have no interest in what’s being taught will not focus, will not practice, will not care to be better at the skill, and so they’re development will be very slow. On the other hand, the kid who loves learning what he’s doing will thrive. He’ll be invested, interested, entertained, and he’ll have a desire to learn more and get better. It’s the interest and passion in the game that makes all the difference. Yes physical size and athleticism are big factors also, but it still means very little if the athlete doesn’t enjoy the activity. So it’s clear that the coaches who are only working on the first of the two items above are doing it exactly backwards. It’s always true that baseball players will dedicate themselves to a much higher degree if they love the game, than if they don’t. The coach who is simply running drills and harping on perfect play from ten year old kids is missing the point of coaching youth baseball entirely. You’ll notice that we didn’t say “Make the players really good” . We said to put them on the best possible path to learn the game. Once we instill passion and desire, then we teach the athletes the ideas and concepts that will make them great. Athleticism, intent, dedication, sound fundamentals, the key pillars to a long career in the game. 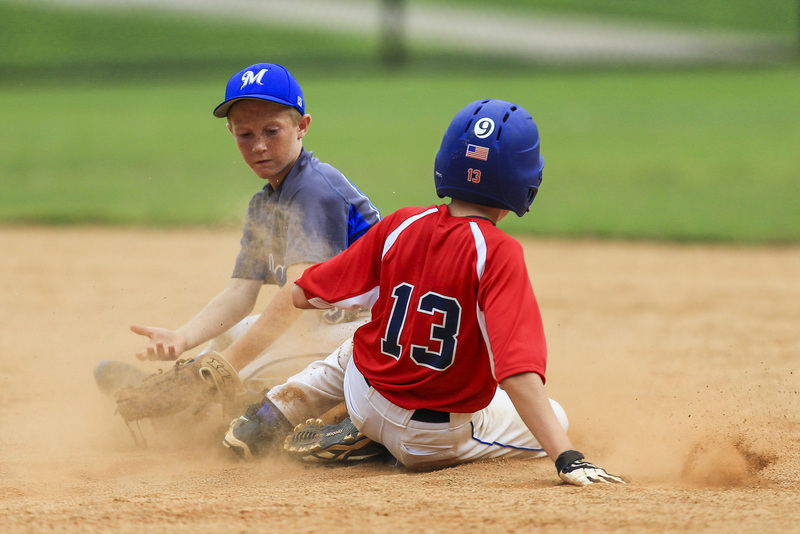 Skill training is obviously vital and shouldn’t be ignored when coaching youth baseball. 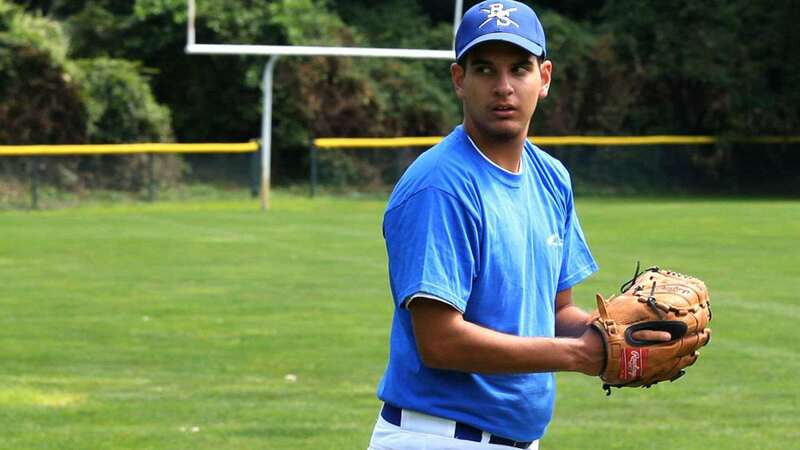 However, it must be done in a way that recognizes the requirement that the kids love the game of baseball. If a coach schedules 90 minutes of drills that his players don’t like, he’s not coaching for the right reasons. The real key to long term success in baseball is dedication. It’s being in the weight room in the offseason, and living in the cages all winter. It’s reading material from smart coaches and scouring baseball resources all night. The thing about dedication is that it comes from passion. There is a finite amount of investment that any individual will make in baseball if they don’t like the game. If the fire burns hot, however, there’s no limit to the amount of hard work they will put in. Coaching youth baseball is hard, but if your kids love the game at the end of the season, you’ve done it right.